Home Internet What is an MX Backup Email Service? What is an MX Backup Email Service? An email backup service is what you call a secondary email data storage for your emails. If your email server ever goes down, the email backup server will store all your incoming emails and send them to you when your email server is back online. Email backup service is important for companies as it secures one of the most important things that you use and that is your email. To make sure that your business can run smoothly even after encountering this problem, an MX backup service recommended. Also, it is one of the ways to lock out your email account from hackers. These hackers can lock you out of your account or hijack your data. With MX backup service, you can retrieve your lost data. You can even receive and send emails with your own domain so that you do not miss out on any important business deals. Most email backup services keep an unlimited number of emails and keep these emails with 30 days of a backup queue. A mail backup server will keep your emails secured and encrypted so that they are not compromised. 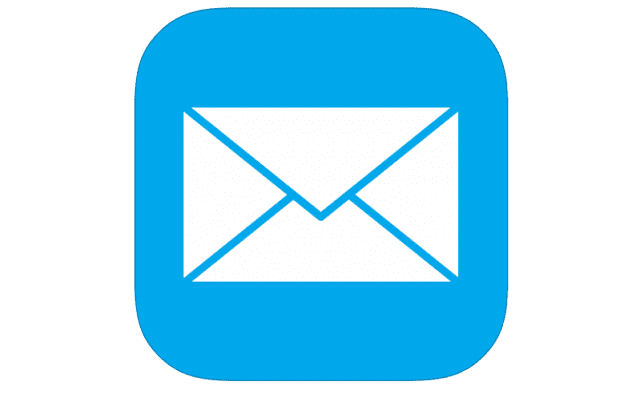 You can find your emails without any hassle with MX backup service. Email backup solutions also offer spam filtering services to companies. Your email account can get loads of spam emails which can be problematic for you. So, email backup service offers spam filtering services to companies to make sure that no spam is being backed up in the server. Email backup services will backup your mail in the cloud in the choice of the place that you like. Most email backup service providers will give you lots of options to store your email data in a list of servers all around the world. Backup in cloud ensures that your data is safe and secure in one of the best secure servers in the world. Backing up data on the server enables you to search for emails sooner and also faster as they are stored in a queue. So, finding lost emails is very easy for the company. The number of users can be limited or unlimited depending on the package that you are buying for your email backup. Most companies will provide you with a limited number with the basic package and an unlimited number of users. Email Backup services also offer email archiving solutions which can help your company recover lost emails and also find them easily on the click of a button. Email archive should be done along with the backup to store your emails safely and also finding them easily. Duocircle offers MX backup service to companies with 24/7 email, chat and phone support along with spam filtering services. They also have webmail interface which helps you send and receive emails with your own domain name.